Every day, millions of people across the world suffer from some form of pain or injury. Many times, pain and injuries can be treated with medicine and physical therapy, but sometimes, surgery is the only option for treatment. Most people try to avoid surgery because it can be expensive, has a lot of risks and requires a long time for recovery. However, with pre-surgical rehab from Advent Physical Therapy in Ada, Michigan, you can reduce the pain you have after surgery and cut down your recovery time. What does pre-surgical rehab do for you? Reduce pain — Exercising and stretching your body helps provide support to reduce pressure from the areas affected most by surgery. This also helps improve your blood flow, which delivers nutrients and oxygen to the areas in need to help reduce pain and improve recovery. Restore independence — While recovering from surgery, you may find it difficult to walk around or accomplish other tasks without assistance from others. Pre-surgical rehab can help prepare your body for recovery so you can more quickly resume talking and other functions after surgery. 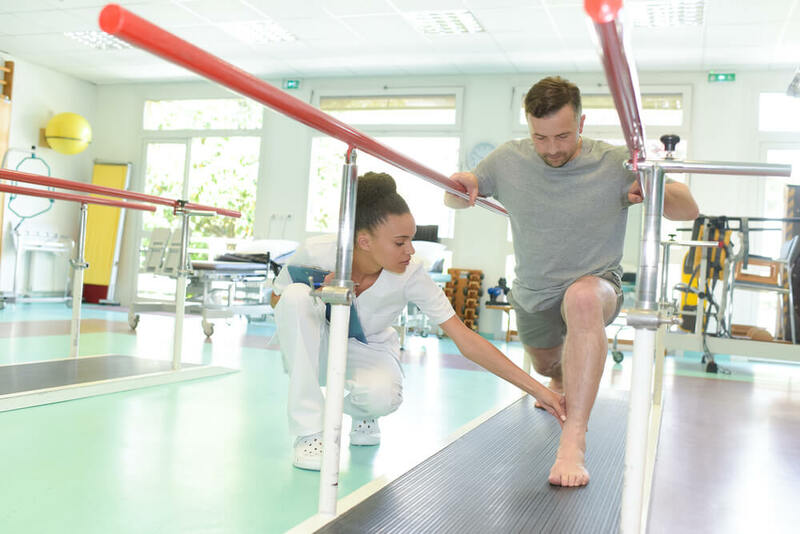 Improve recovery — Pre-surgical rehab helps improve your recovery time so you can check out of the hospital faster than you would be able to without pre-surgical rehab. Do you have an upcoming surgery? Would you like to talk to a physical therapist about your pre-surgical rehab options to help you have a better recovery? Contact us today to find out how we can help you. Monday: 7 a.m. to 5 p.m. Please note that our office in Ada, Michigan is reserved for Amway employees and their families. However, we do have 12 other locations in west Michigan ready to serve you. Please visit our locations page to find an office near you.